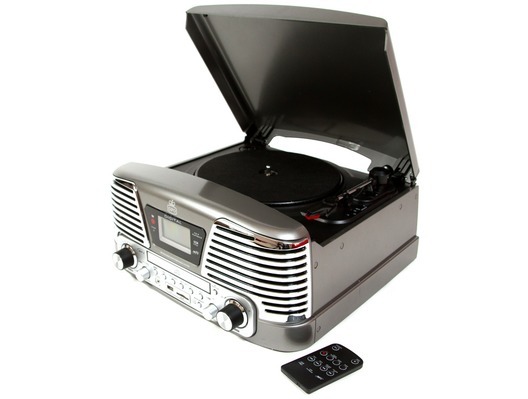 The GPO Memphis record player is big in both style and features. With the GPO Memphis you can ensure that the sounds of your vinyl will last forever and with its ability to play all record speeds (33/45/78) this record player system can play any vinyls you have. 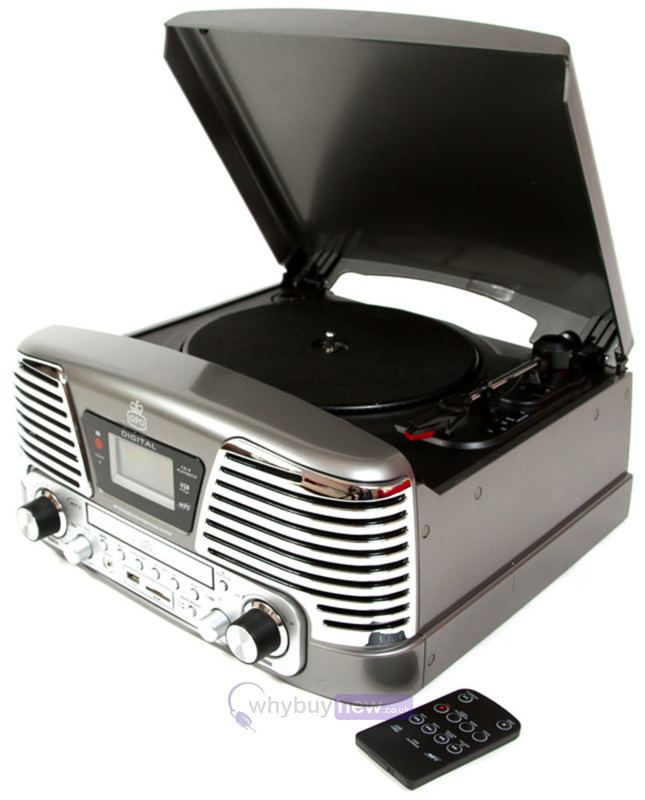 You can even record your vinyl to USB or SD cards so they can last forever in a digital format. Bringing style to the vinyl revival, the GPO Memphis is a big personality formed from the American '50s era. This product offers flexibility and versatility, to bring all of your music collection under one hood; this is a must have for any music fan! Convert all your LPs and CDs to MP3 format, then save them to an SD card or USB stick.